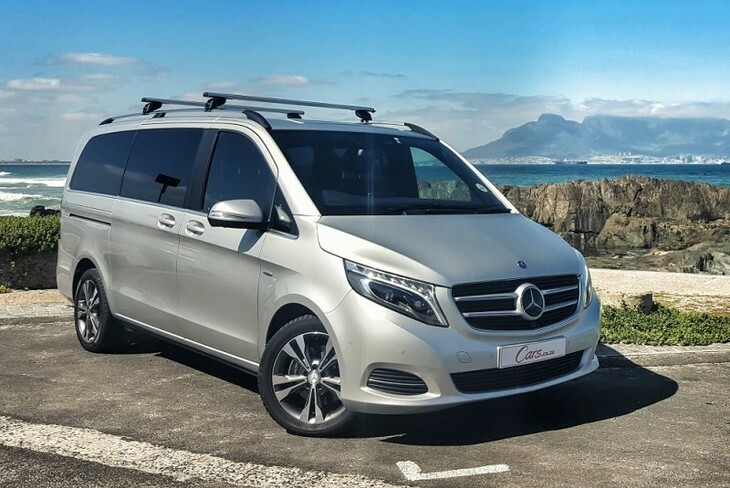 If you really want to go tour the country in the lap of luxury and convenience, it doesn’t get much better than the new Mercedes-Benz V-Class. 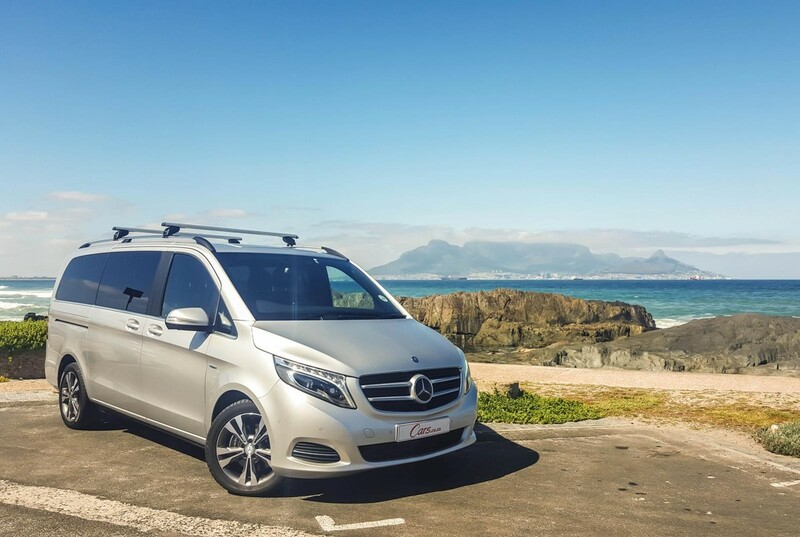 The large MPV (multi-purpose vehicle) market may be relatively small when you exclude vehicles purchased for fleet or shuttling duties, but a weekend spent with Mercedes-Benz’s ultra-luxurious and versatile new V-Class certainly highlighted the numerous charms. For active families that like to tour, it may just be peerless. But it comes at a price. 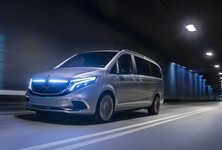 To better compete with the upcoming Volkswagen T6 Kombi/Caravelle, and to position the V-Class as the “S-Class” of MPVs, this Mercedes-Benz has had a rather extensive make-over. The front-end has been modernised to fall into line with all the latest Mercedes-Benz models, complete with LED-infused, adaptive headlamps that also boast High Beam Assist. At the rear, the crisp new tail lamp design also include LEDs. Overall, the V-Class now looks significantly less utilitarian, at least partly because this model also comes with Avantgarde trim as standard, which includes neat 18-inch Titanium grey alloy wheels and roof rails. Further highlighting the fact that this model has been specified with some long-distance touring in mind is the standard removable towbar. The interior is so vast and so filled with toys and gadgets that our tester struggled to get his kids out of the V-Class, even after four hours of driving… Let’s start at the front. Facing the driver is a facia that wouldn’t look out of place in a Mercedes SUV. 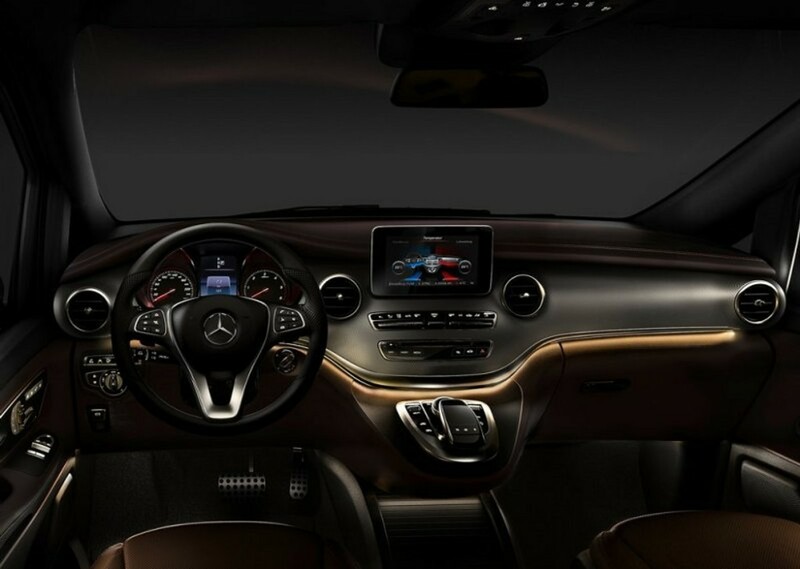 Most of the controls, including the neat COMAND touch pad and scroller as well as the high-resolution display screen are shared with other Mercedes-Benz models. The company has worked hard to infuse the V-Class’s cabin with a premium look and feel – black leather and satin-effect aluminium trim combine well to drive the message home that you’re driving a Mercedes-Benz… not a bus. Pull on the door handle of one of the side doors and it will slide open automatically. Various seating options are available, but our test unit features a reversed (facing rearwards) centre row comprising of two individual chairs, and a more traditional three-seat rear row. All the seats can slide independently and can be removed. However, this removal part is not so easy, as the chairs are bulky and heavy. Fitted between the two middle-row seats, but able to slide as well, is a console that can be transformed into a pop-up table, perfect for work (or snacks). 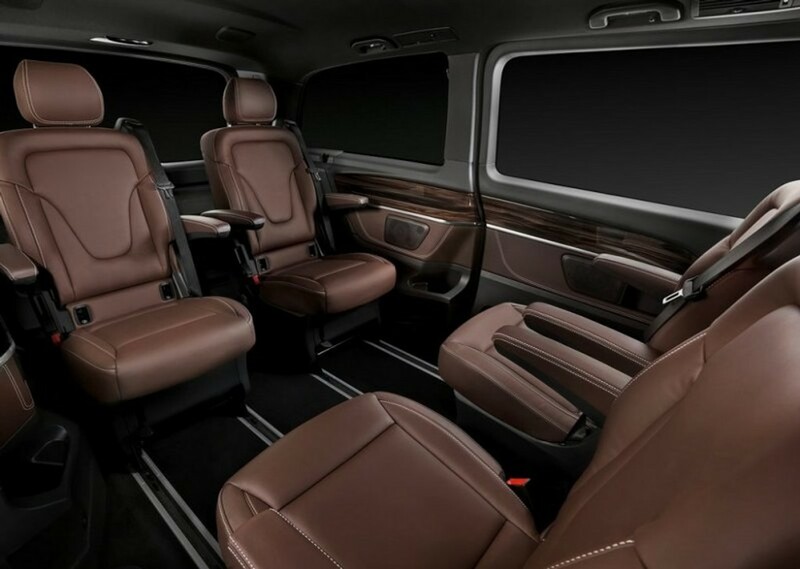 Those seated in the rear part of the V-Class have access to their own ventilation controls and outlets. And the boot? Even with all seats taken, there is still vast space. The load area is cut in half by a sturdy parcel shelf that can carry 50 kg of stuff. Pop it open and inside the parcel shelf you will find nifty expandable shopping containers – Mercedes really has thought about everything. The vast tailgate, of course, opens and closes with electrical assistance, too. Powering the V220 CDI Avantgarde is a 2.1-litre, four-cylinder turbodiesel that delivers 120 kW and 380 Nm of torque. 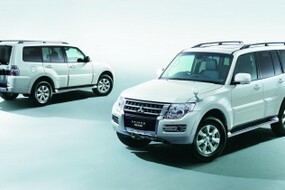 Power goes to the rear wheels via the company’s ubiquitous seven-speed 7G-Tronic transmission. With all the torque already available at a low 1 400 rpm, the V-Class feels eager to get going from the word go once the initial lag has been overcome. It’s a refined engine and a good long-distance companion, as it has enough power to execute overtaking manoeuvres with relative ease. With regards to fuel consumption, Mercedes-Benz claims a combined cycle (average) figure of 5.7L/100km, but we could not achieve this. Keep in mind, however, that our test saw the V220 CDI cover 800 km fully loaded, with a bicycle rack attached to the rear, too. We achieved an average consumption figure of just under 9L/100 km. With its high seating position, loads of goodies and willing engine, the V-Class is a nice vehicle to drive over long distances. It’s less at home in the city, however. Its sheer size makes it a tricky vehicle to find parking for. At least an automated parking system is fitted to help with this. Given its size and underpinnings, it is also not the most sophisticated vehicle when it comes to changing direction. The steering is a bit vague and the ride offers a rather strange combination of firm damping and body roll. That said, none of these criticisms are likely to be high priority items for potential buyers. 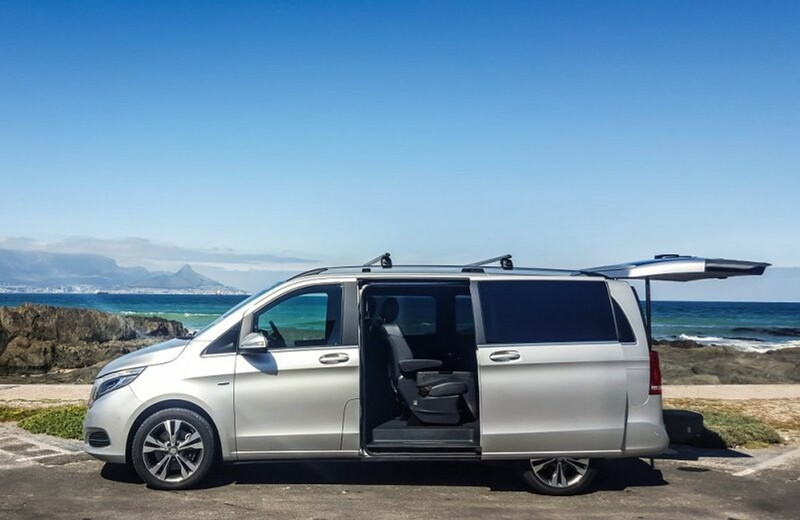 The Mercedes-Benz V220 CDI Avantgarde is a stunningly luxurious family tourer (or VIP shuttle) that makes driving to your holiday destination part of the fun. 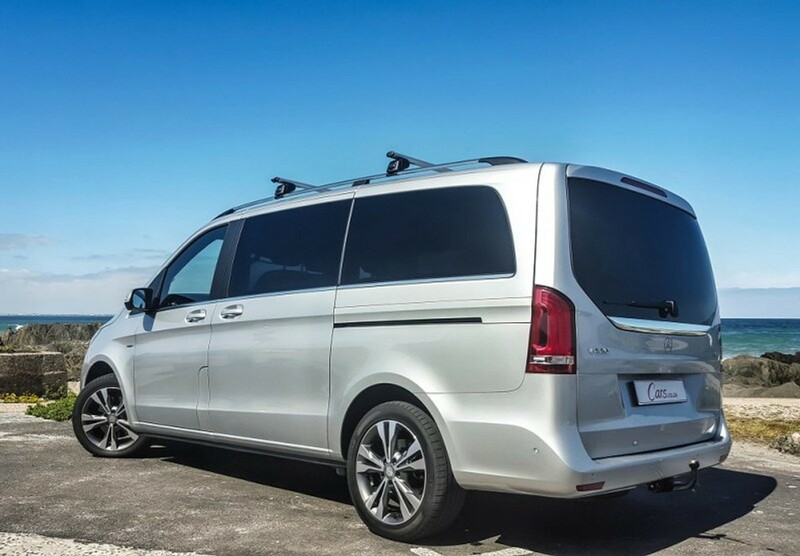 Is it R200 000 better than a top-specification Volkswagen Caravelle, however? It’s a difficult question to answer, especially as the Volkswagen is being replaced soon. Right now the Mercedes has not only a status advantage, but also benefits from all the brand’s latest technologies. If you don’t need an SUV’s all-wheel drive, but go on long-distance family trips often, then we can’t think of a finer way to travel. 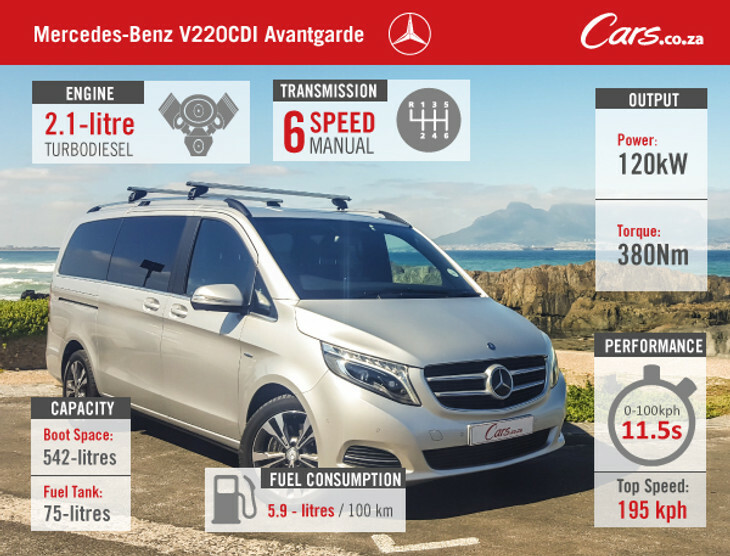 The Mercedes-Benz V220 CDI Avantgarde costs R949 175 and comes with a two-year/unlimited km warranty and six-year/100 000 km Maintenance plan. Compare the Mercedes-Benz V220 to its rivals here. With the ultimate goal of spending his life writing about cars, Hannes studied journalism at the University of Stellenbosch. A brief stint as a sports editor for Paarl Post followed, before he joined CAR magazine in 2001. He eventually became the (youngest-ever) editor of CAR in 2011, a position he occupied for two years. During his career at CAR he became a member of the WCOTY (World Car of the Year) panel, wrote a book (Cranked Up: Confessions of a Petrolhead) and was named by the Mail & Guardian as one of the Top 200 South Africans to take to lunch in its 2008 Youth Day supplement, and by The Media magazine as one of the most influential media professionals under 40 (2012). He left CAR in 2013 to experience the "other" side of the industry, working with upcoming brand GWM as Brand and Product Development manager and gaining experience in retail, customer care, dealership networks, product planning, marketing etc. Now, as Cars.co.za 's Customer Experience Manager Hannes is tasked with ensuring visitors to this platform are exposed to the most useful and relevant advice and information possible.